The 1986 film Aliens directed by Ridley Scott was a smash-hit commercial success. 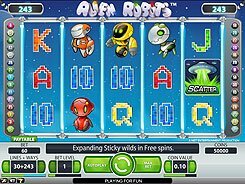 Almost thirty years after its release, NetEnt rolled out the branded slot Aliens based on the legendary horror and sci-fi classic. 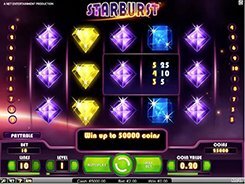 The slot became a big hit among fans as it features eye-catching 3D graphics, impressive animations and original images of the blockbusting film. 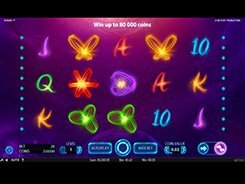 Played over 5 reels and 15 paylines, the game accepts $0.01 to $150 per spin. 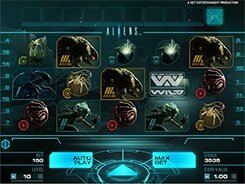 Aliens is equipped with a host of bonus features such as wilds, respins, wild substitutions, collectible multipliers and more. 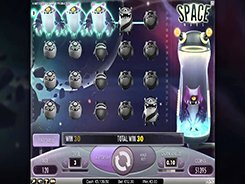 The slot has three levels with the rewards getting bigger as you progress through the stages. You start at Level 1: The Search, the basic game with 5 reels where you spin the reels as in a normal slot. The multipliers that you collect in the game will then be transferred into the next level. In Level 2: the Encounter, you will fight back Alien attacks to unlock Level 3 where you will try to eradicate the deadly Queen. 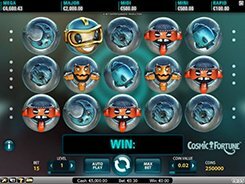 The maximum payout you can win in the slot reaches a massive $90,000, with bonus features creating immense opportunities for huge wins.